The battle of the budget in Annapolis is about to begin. 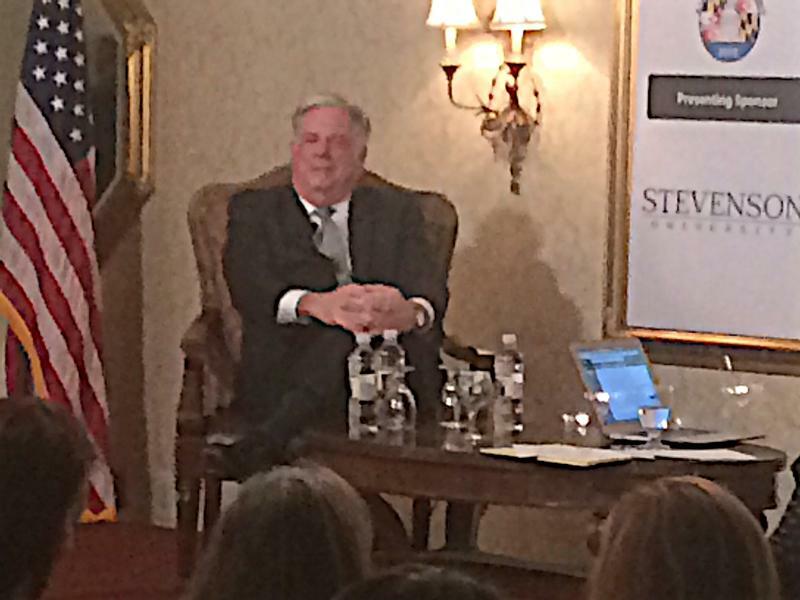 Republican Governor Larry Hogan took some sharp swipes at his Democratic predecessor Martin O'Malley at Marc Steiner's Annapolis Summit as top Democratic Legislative leaders took aim at his budget proposal. Delmarva Public Radio's Don Rush was there and filed this report. During an appearance at Marc Steiner's Annual Summit in Annapolis, Governor Martin O'Malley made it clear he would be seeking new revenue to shore up the transportation fund due to run out of money for new projects by 2017. 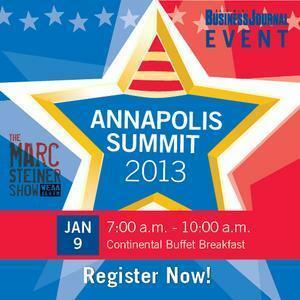 Delmarva Public Radio's Don Rush prepared report on the summit and the governor's plans.